Here’s wishing everyone a very happy, safe and peaceful holiday! 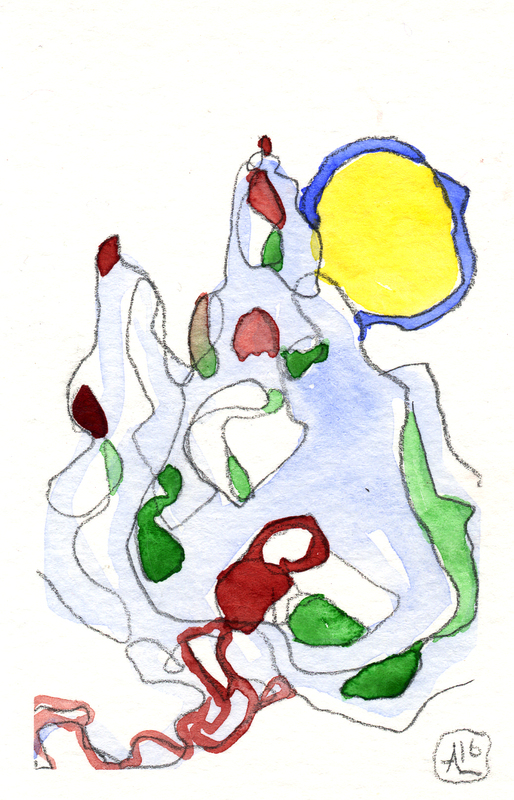 Abstract Holidays 2016, watercolor on paper, 2016. Vocatus atque non vocatus deus aderit. October is here and there’s a lot of art going on! 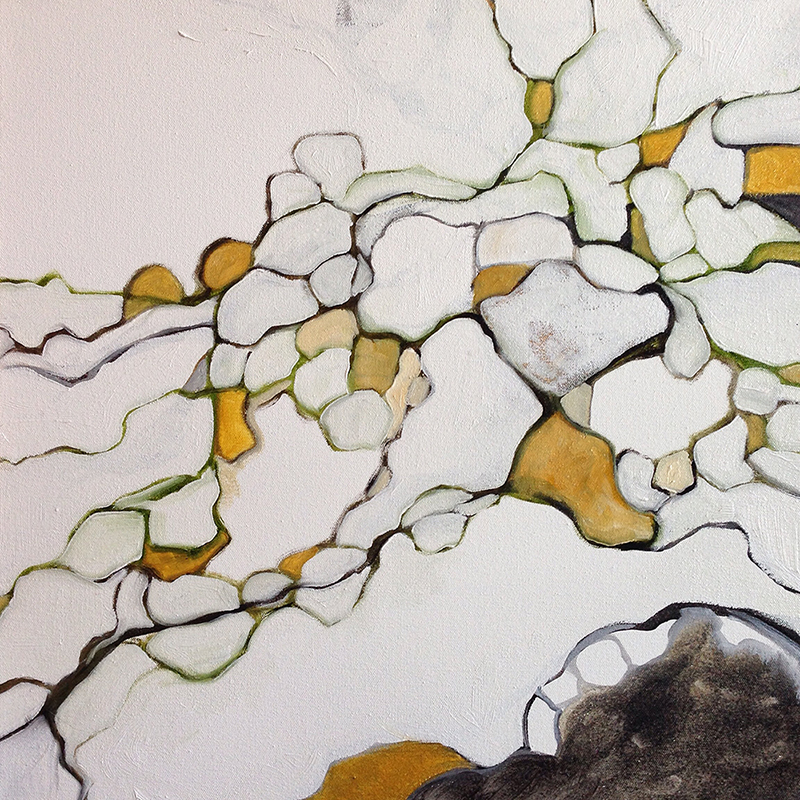 I hope everyone knows about my art at the Ploughman in Park Slope; if you haven’t had a chance to visit, my paintings (including Lifeworld 12 pictured below) will be on display through October 28. The Ploughman is located at 438 Seventh Avenue, between 14th and 15th Streets, Park Slope, Brooklyn. 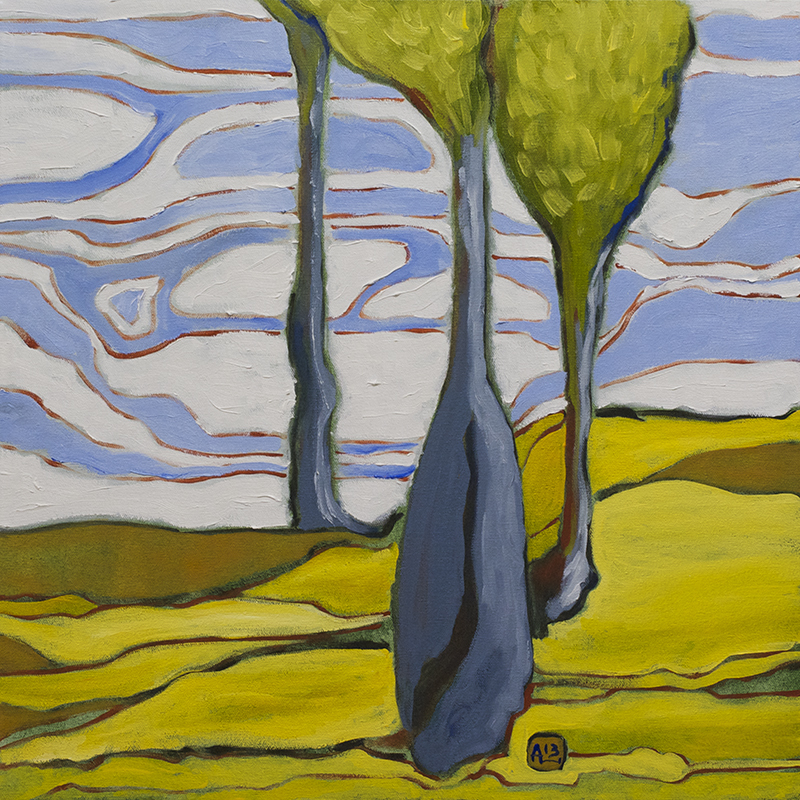 “Lifeworld 12″ mixed media on canvas, 20×20”, 2013. Gowanus Swim Society has both an exhibition of member art and an open party coming up during the weekend of Gowanus Open Studios — Saturday/Sunday, October 15-16. First, the party: Once again this year, Gowanus Swim is hosting the official Gowanus Open Studios Saturday night after-party at Halyards Bar (406 3rd Ave at 6th Street, Brooklyn)! The party features an exhibition of video art curated by Joonyun Hwang and Keun Young Park of Brooklyn Art Cluster/Square Dot Plus Studios. 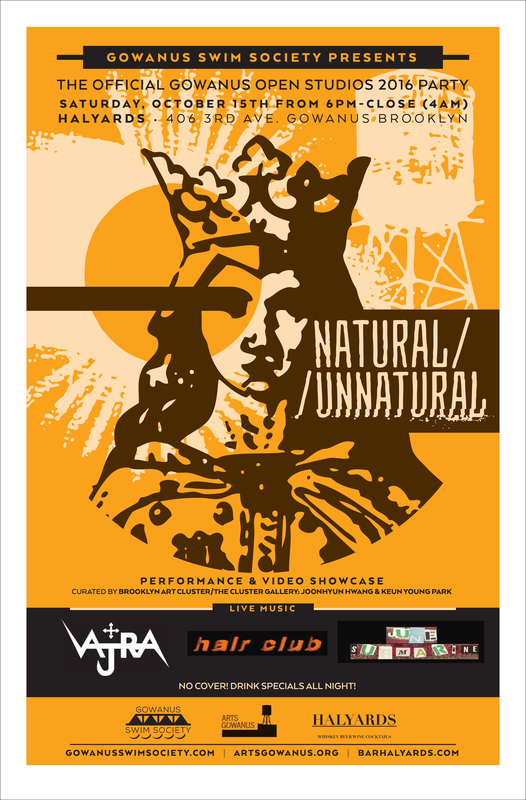 Natural/Unnatural happens Saturday, October 15! We’ll also have live music by the bands The Vajra Temple, Hair Club and June Submarine. The videos will be screened during the day (1-6) with the party getting underway at 6pm. The entire event is free and open to the public, with drink specials all night! Join us! 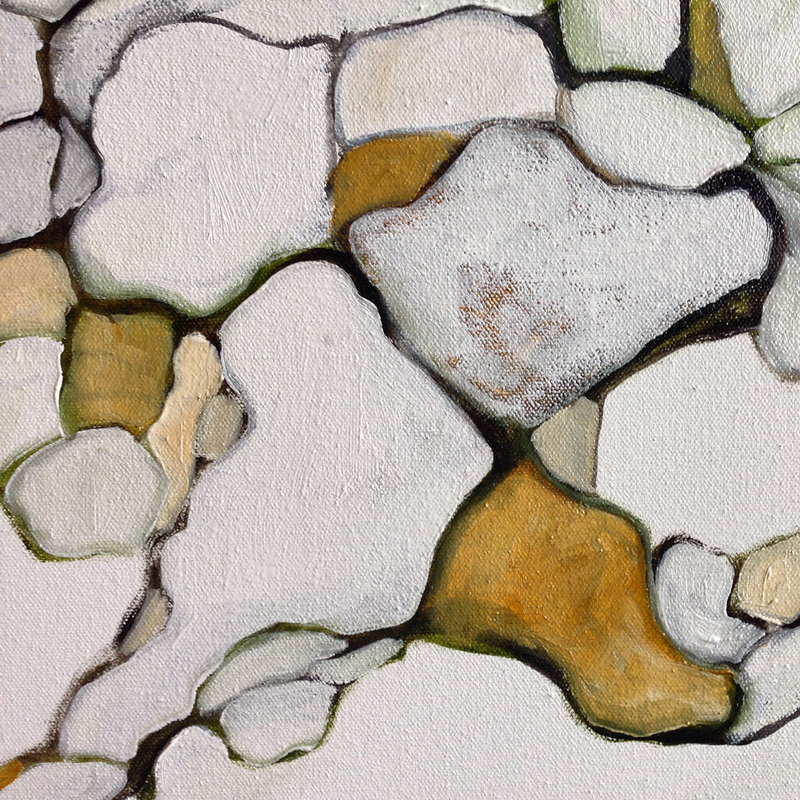 Then, the exhibit: throughout the weekend of Gowanus Open Studios, see my work along with other members of Gowanus Swim Society at Square Dot Plus Studio (at Spaceworks Gowanus) 540 President Street, BB, Brooklyn (between 3rd and 4th Avenues). The show will be on exhibit both Saturday and Sunday, October 15 and 16, from noon to 6pm each day. I hope to see you during Gowanus Open Studios! See my work during Art Slope! 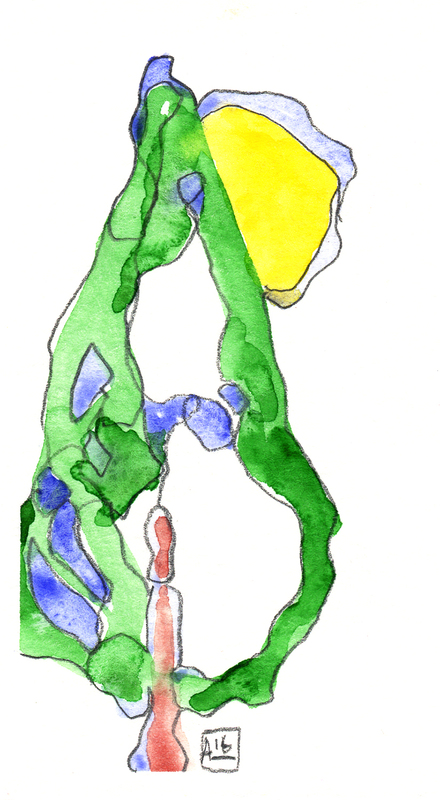 I’m pleased to announce that my work is appearing at The Ploughman in Park Slope, Brooklyn as a part of Art Slope, a week-long arts festival in Park Slope, Brooklyn. The Ploughman offers Artisanal Cheese / Charcuterie / Craft Beer and Beer on Tap. It’s located at 438 7th Avenue, Brooklyn, between 14th and 15th Streets. 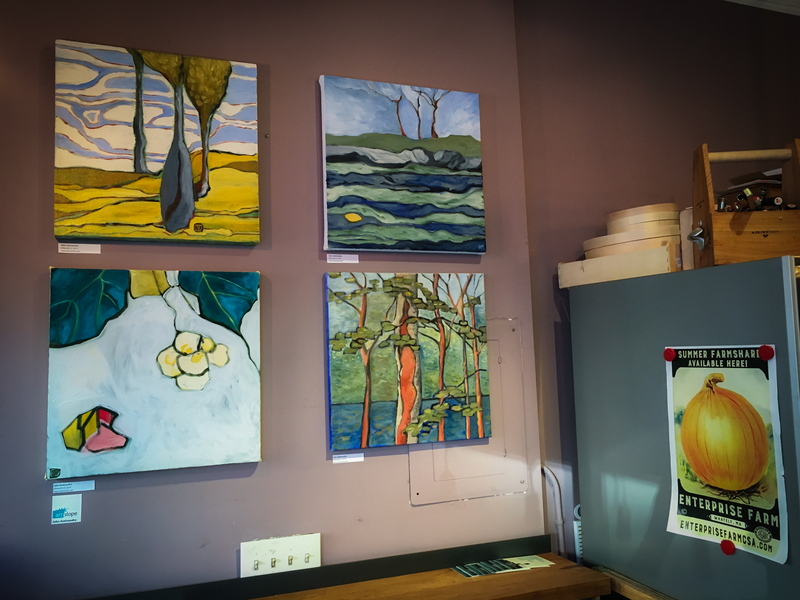 Featured at The Ploughman are four paintings from my Lifeworld series. The paintings will be on display through October 28th. Clockwise from upper left: Lifeworld 12, Lifeworld 27, Lifeworld 10 and Lifeworld 29. Art Slope started September 17 and runs through September 25. Read more about the event here. Are you a video or performance artist? Do you know someone who is? Gowanus Swim Society has an open call for video and performance art. 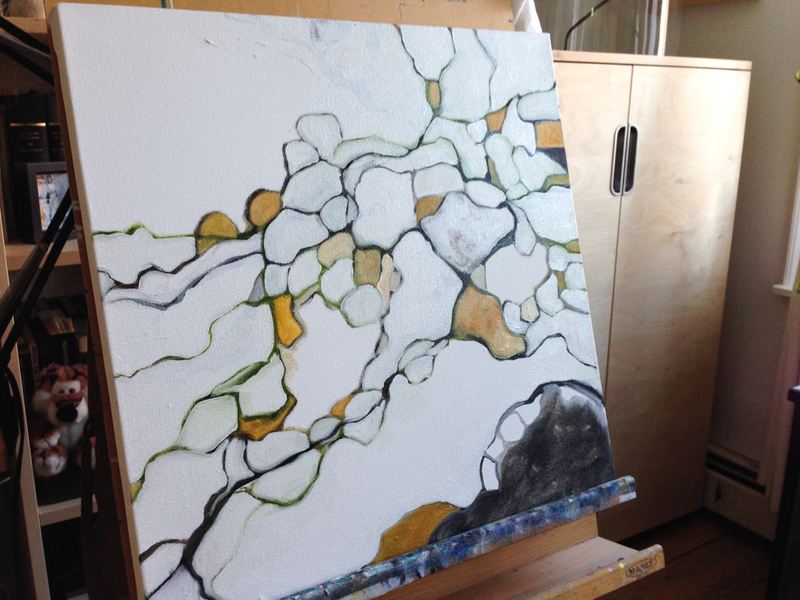 The work will be displayed during this year’s Gowanus Open Studios (October 14-16). But hurry! The deadline for submissions is this Thursday, September 22! Click here for the open call. At the end of this past May (2016), I was in France, visiting Lyon and Franche-Comté, in the south and east of the country. It was an incredibly interesting and fruitful journey, culturally and artistically. It’s taken me quite a bit of time to go through photographs, and I’m not done yet! 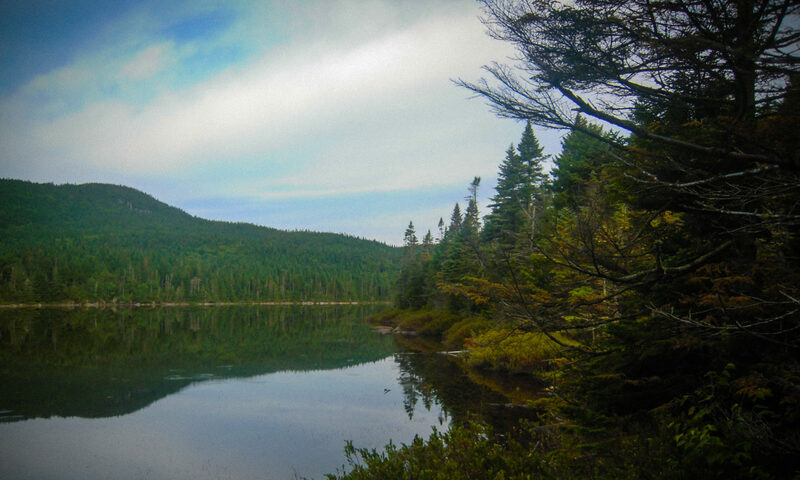 So, instead of waiting until I’ve finished with all of the photos, I’ve decided to put them out in batches. The city of Lyon as seen from the Fourvière hill. So the first batch is now online! These photos give highlights of the early days of my trip — focusing on the city of Lyon. Lyon is a fantastic big city that is at the same quite livable and comfortable. And there is quite a lot to see there! I’ll go into a narrative about some of the artistic and architectural attractions in a future post. Here are some highlights. 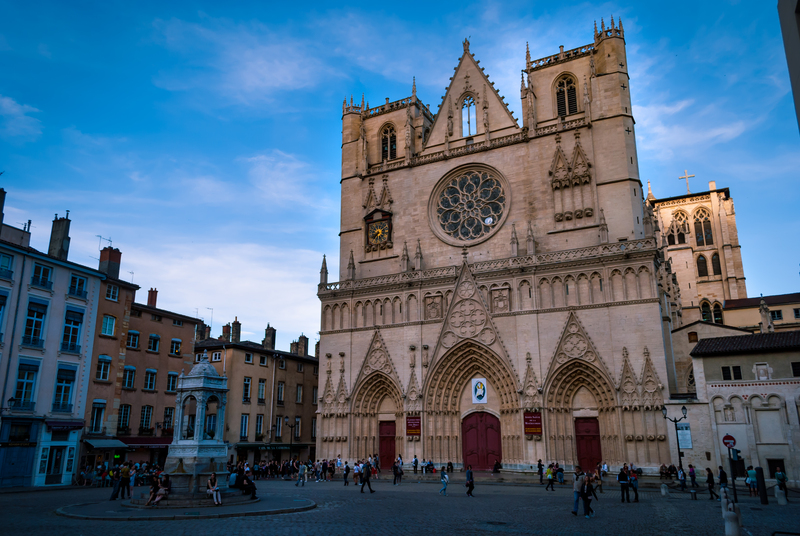 The Cathedral of Lyon is dedicated to Saints Jean-Baptiste and Étienne. 12th-15th centuries. Lyon is the ancient capital of Roman Gaul and the seat of the archbishop of Lyon, who also has the title of “Primate of the Gauls.” There are roman ruins as well. 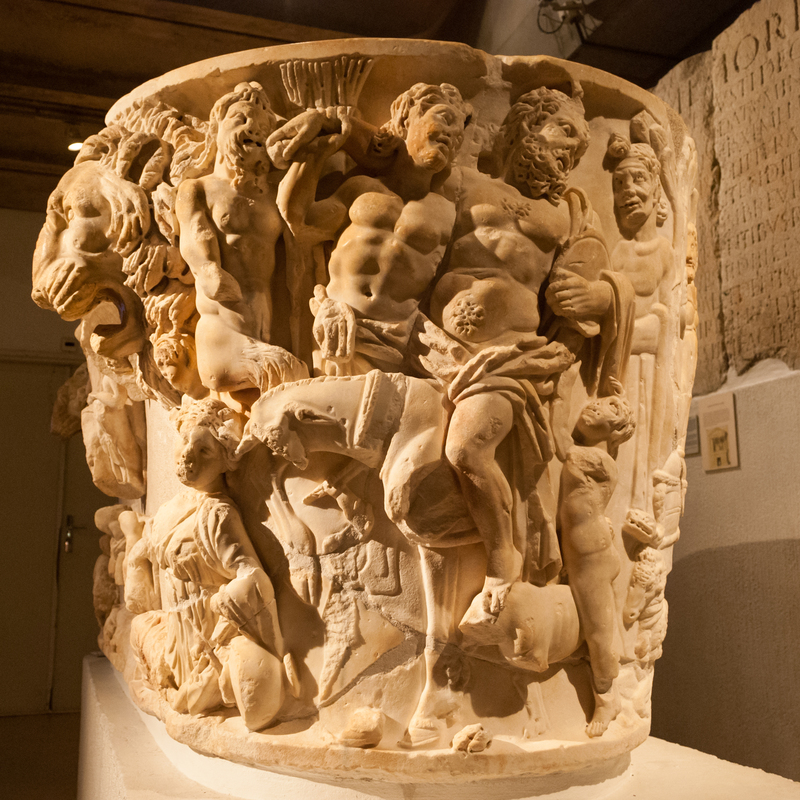 Roman sarcophagus, in the Gallo-Roman museum in Lyon. You can see all of the photos I’ve uploaded in this flickr album. I’m pleased to announce that I will be contributing to this year’s Art Works — a benefit for Arts Gowanus! The mission of Arts Gowanus is to promote, support and advocate for local artists and a sustainable arts community in the Gowanus neighborhood. The Art Works event is Thursday, June 2, 2016, 7 to 10pm at the Gowanus Loft, 61 9th Street in Brooklyn. 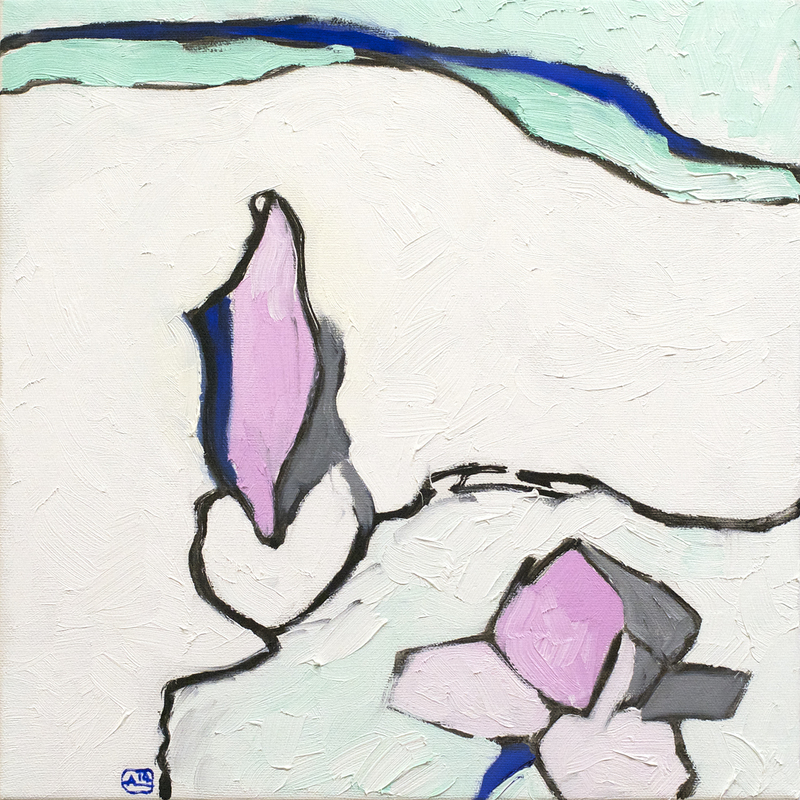 I’m contributing my painting “Magnolia,” pictured below, to the event. This painting can be yours when you buy a ticket to the event. Tickets are available now at this link! I hope to see you at the event. Hello everyone from frigid New York City on this Valentine’s Day 2016! Lifeworld 36 continues the adventure. I’ve also been exploring the ever important topic of studio safety and reducing toxicity in oil painting. I’ll write up more of my findings on that topic soon. In the meantime, enjoy the paintings and stay warm! 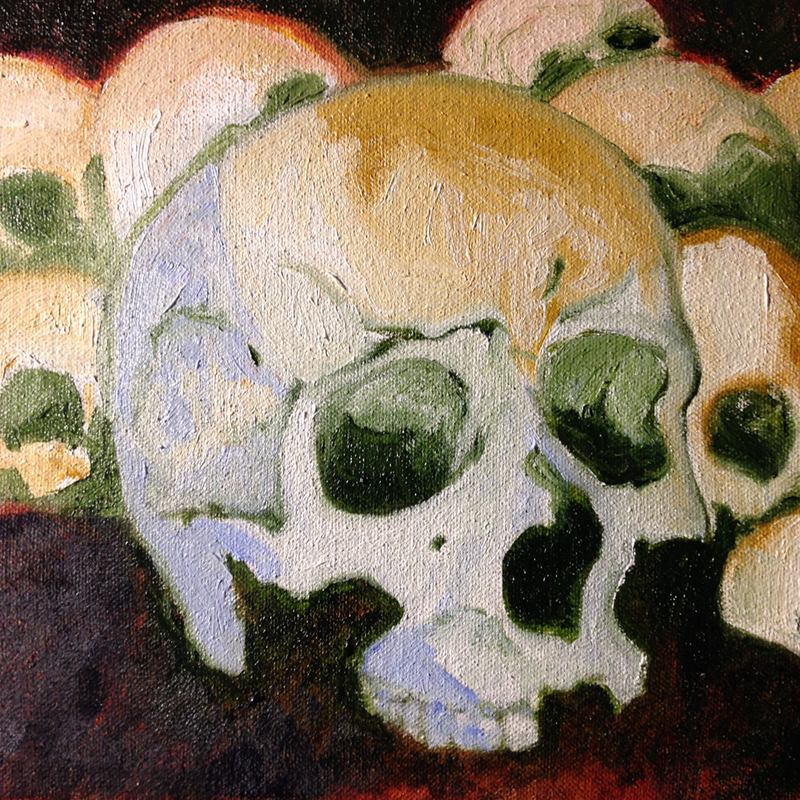 *actually, the first oil painting of 2016 is this little sketch (below) – a trial balloon for a suite of paintings I’m planning that are inspired by the Fontanelle cemetery in Napoli, Italy.